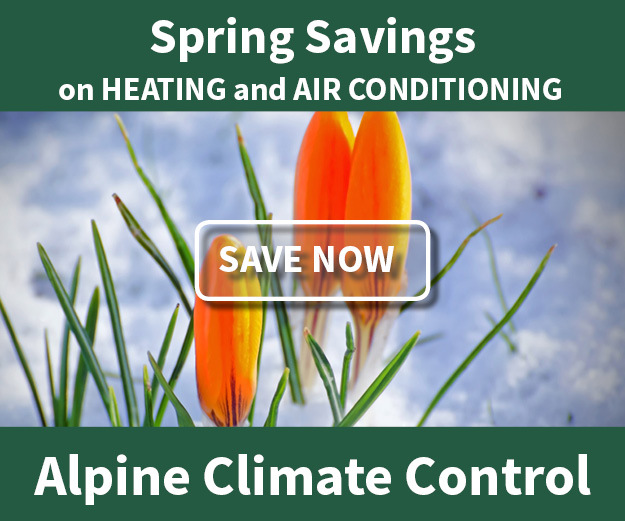 Tongue River Valley Natural Gas Conversion Assessments - Alpine Climate Control, Inc.
Are You Ready for Natural Gas? With natural gas service on its way to the Tongue River Valley, now is the time to prepare your property. Depending on your current system, you may need one or more of the following conversion options in order to switch to natural gas. If you want to use natural gas for appliances that currently use electricity, wood and/or coal, you will need to replace the appliance. If your property does not have ductwork for forced-air heating (for example, if you use radiant baseboard heating), you will need ductwork installed for a natural gas furnace. If your appliances need replacement, there’s no need to wait. We can replace them at any time with propane burning models, and then easily convert the new appliances to natural gas when service arrives. Some propane appliances can be converted for natural gas with a replacement of the fuel orifice. If you currently use propane, your existing piping may need replacement for natural gas, depending on the pipe type and size. Our team of experienced professionals is providing a free assessment to help you determine your conversion options. We will have comfort consultants in the Tongue River Valley on Fridays during the upcoming months for in-person conversion consultations with interested customers. Looking for even more flexibility? Our 10-minute online assessment will walk you through gathering information on your current systems, and our team will put together a conversion consultation based on the information you provide.